Bluefly. 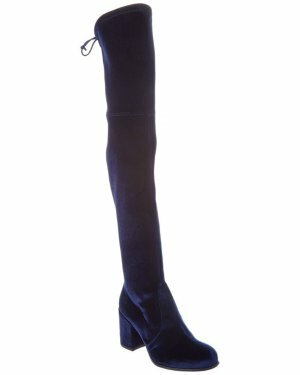 offers the STUART WEITZMAN Stuart Weitzman Velvet Over-The-Knee Boot for $279. Clothing, Jewelry & Bags Bluefly. 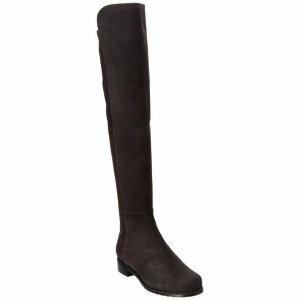 Expired Up to 70% Off Select Boots Sale @ Bluefly. Bluefly. 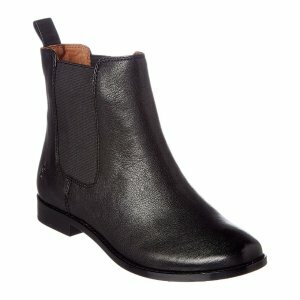 offers up to 70% off select boots sale. Bluefly. offers up to 79% off Salvatore Ferragamo sitewide sale. 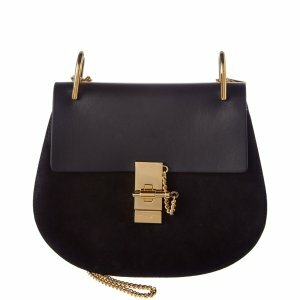 Expired Up to 65% Off+ Extra 10% Off Select Bags @ Bluefly. Bluefly. 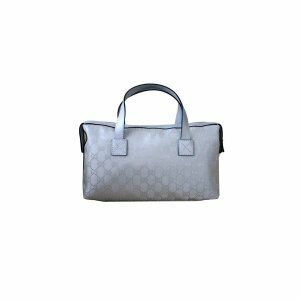 offers up to 65% off + extra10% off select bags. Bluefly. offers up to 75% off Shoes Sale. Expired Up to 50% Off Burberry Select Sale @ Bluefly. Bluefly. offers up to 50% off Burberry select sale. Expired Extra 20% Labor Day Sitewide Sale @ Bluefly. Bluefly. offers an extra 20% Labor Day Sale via coupon code "LABORDAY20". Expired Up to 70% off Celine，Chloe，FENDI and More Sunglasses @ Bluefly. Bluefly. 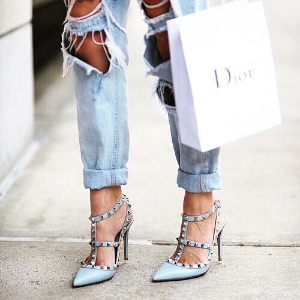 offers up to 70% off Celine，Chloe，FENDI and More Sunglasses. 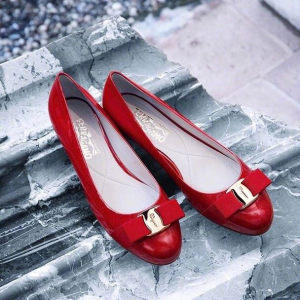 Expired Up to 60% Off Salvatore Ferragamo Sale @ Bluefly. Bluefly. 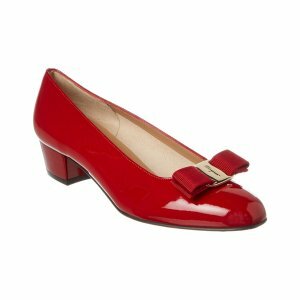 offers up to 60% off Salvatore Ferragamo Sale. 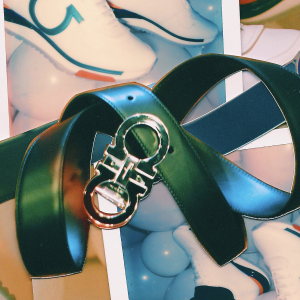 Expired Up to 80% Off Select Sale @ Bluefly. Bluefly. offers up to 80% off select sale. Expired Up to 85% Off Clearance Blowout @ Bluefly. Bluefly. offers up to 85% off clearance blowout. 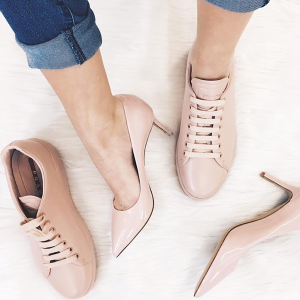 Expired Up to 75% Off Select Shoes Sale @ Bluefly. Bluefly. offers up to 75% off select shoes sale. 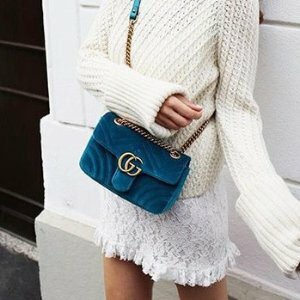 Expired Up to 80% off Bags and shoes Clearance @ Bluefly. Bluefly. offers up to 80% off Bags and Shoes Clearance. Bluefly. offers an extra 50% off FLASH SALE. Bluefly. 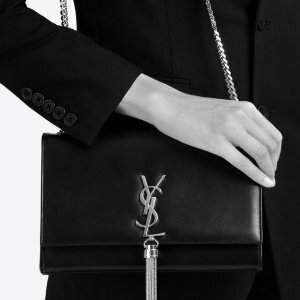 offers up to 60% off designer sale. Expired Up to 80% Off + Extra 20% Off Sitewide Sale @ Bluefly. Bluefly. offers an up to 80% off + extra 20% off Sitewide Sale via coupon code "MEMORIAL20". Expired Up to 78% Off Kids Items @ Bluefly. Bluefly. offers up to 78% off Kids Items. Bluefly. 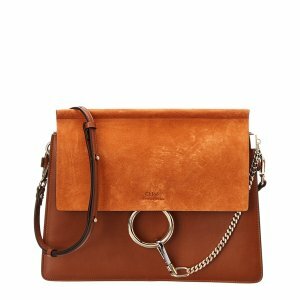 offers up to 50% off Tod's Sale. Bluefly. 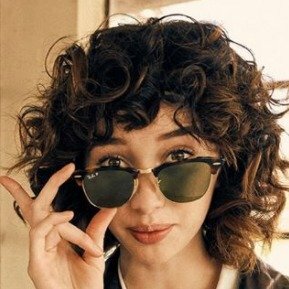 offers up to 50% off Ray-Ban. Expired Starting From $10.99 Pretty In Pastel @ Bluefly. Bluefly. offers starting from $10.99 Pretty In Pastel.